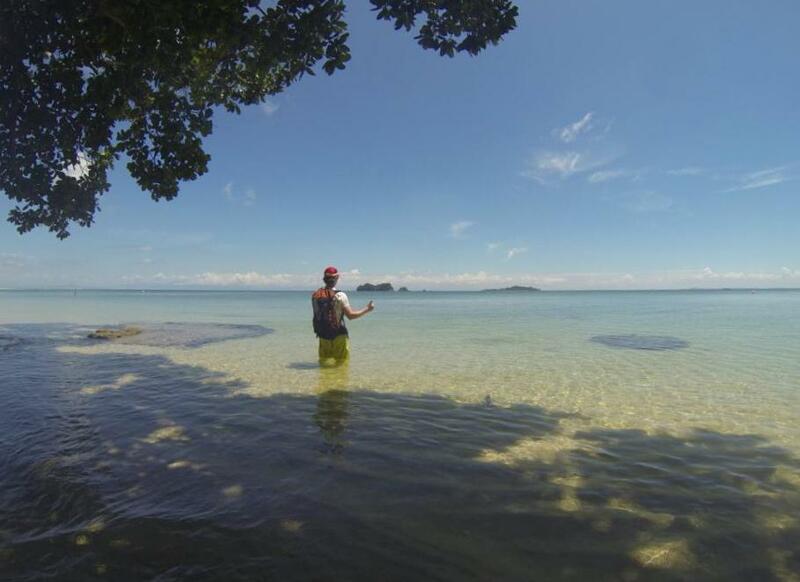 If ever in Malaysia, Kuraman Island offers several amazing peeing spots. Located off of Labuan, the island is part of a marine park that is nearly abandoned. Water taxis are cheap and the water is amazingly clear. Making the island perfect for a day of snorkeling and soaking up the sun. This specific pee was fueled by San Miguel and Tiger, two of the most common beers on the area.